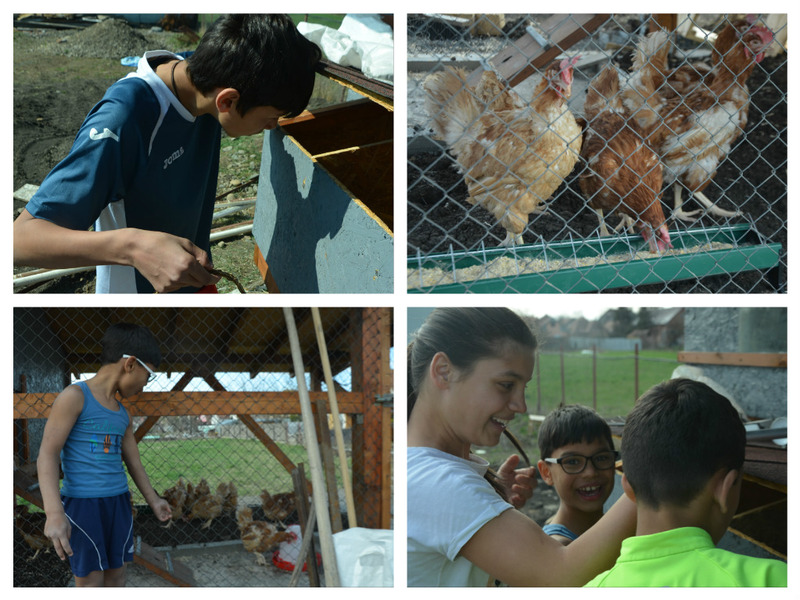 This spring, the Casa Juliana homestead has expanded to include 10 chickens. 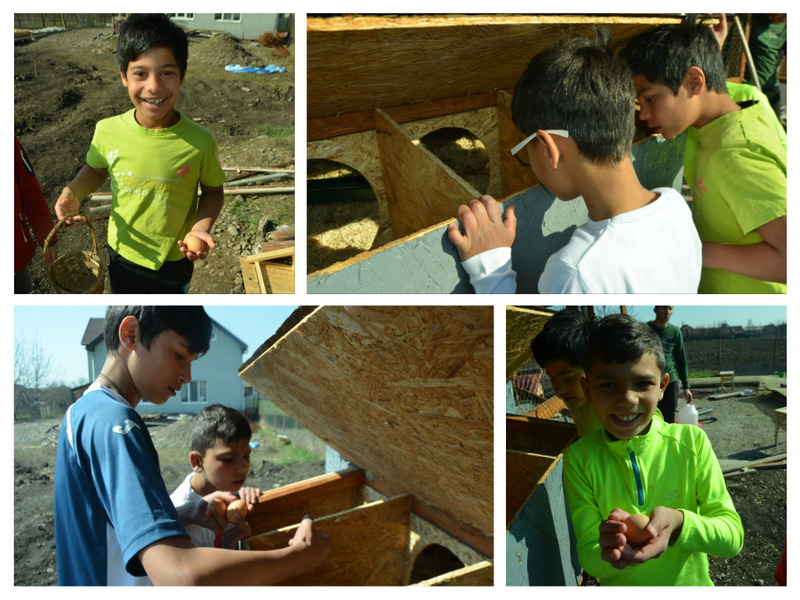 The kids and Remi worked to build a new and improved chicken coop last summer and fall, and have been waiting all winter for our spring chicks to arrive. Having chickens in the yard is great as it provides an opportunity for the kids to learn responsibility, and having outdoor tasks can also be therapeutic for them in a way. The Juliana kids help with feeding the chickens and giving them water, but collecting the eggs is their favorite part. In fact, the hardest thing so far about keeping chickens in the yard is convincing the kids they don’t need to go check for eggs every ten minutes. Another reason for having chickens in the backyard is of course for the very practical purpose of providing eggs. A family of eight can eat a lot of eggs in a week! Additionally, the opportunity to sell extra eggs to neighbors can provide an important lesson in entrepreneurship and money management for the kids. We’re grateful for our supporters who help us to sustain these types of initiatives and to provide a holistic approach of healing for our kids.